Hello! My name is Sarah. I have been babysitting since I was 12, children from birth to 7 years old. 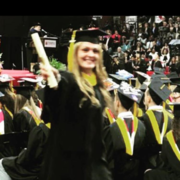 I am a recent graduate of Temple University's College of Education with a Bachelors in Human Development and over 60 credits in Early Childhood Education.